After a hilarious mix-up, the Thanksgiving meet-up so many were rooting for actually happened! With guests arriving at her home, Dench waiting in anticipation for Hinton. When he arrived, a handshake quickly turned into a hug. 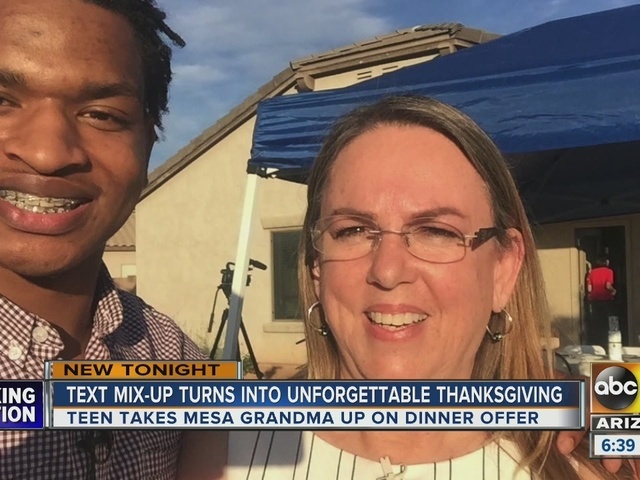 A Thanksgiving table grew by an extra plate in the Valley today, as the grandma embraced the accidental, but loving, modern mistake of texting the wrong person.